An attractive quote reads “A baby is a blessing. A gift from Heaven above, A precious little angel to cherish and to love”. Yes, with the birth of your long-felt dream, you would be really happy as a new mom. But, like other new moms, you will also have your own concerns. 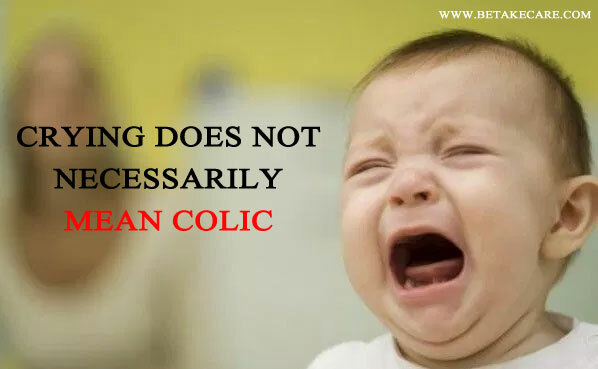 Most experts were of the opinion that when the crying of a baby is uncontrollable, it means colic. But, nowadays, this thought has changed. Now, the knowledge gained shows that the uncontrollable crying might be because of Acid reflex. The pain caused by acid reflex can make your baby cry harder. But, relax, it is treatable. Just call up your children hospital and visit the geriatrician. Just a simple medication for acid reflex will turn your child a happy baby. 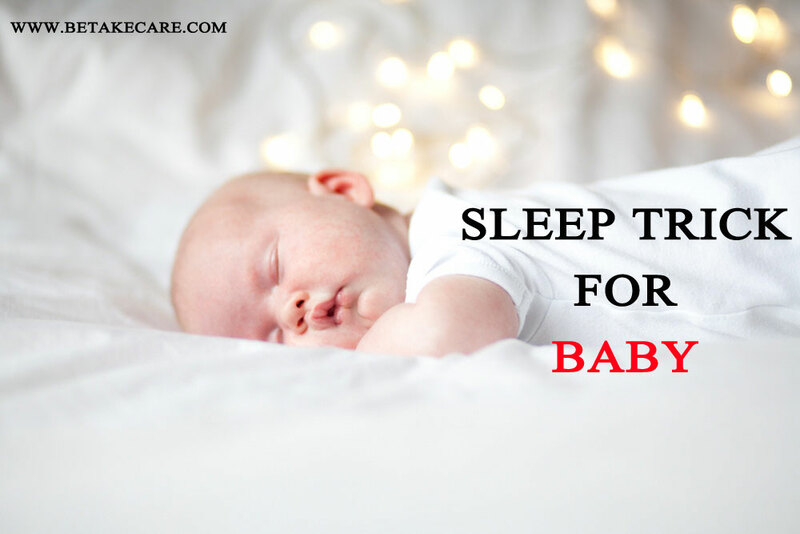 Does your baby have a hard time in falling asleep? Is she continuing to crying because of this? Just you can try a simple trick. Just rub her tiny nose starting from the eyebrows to the tip of the nose. Gently do this for some time; she will immediately fall asleep without any difficulty. New moms are always criticized for holding the baby. Do not listen to the words of critics. Remember that babies that were held and were given the right pampering have higher self-images in the future. Yes, they learn that they are respected and are worthy. 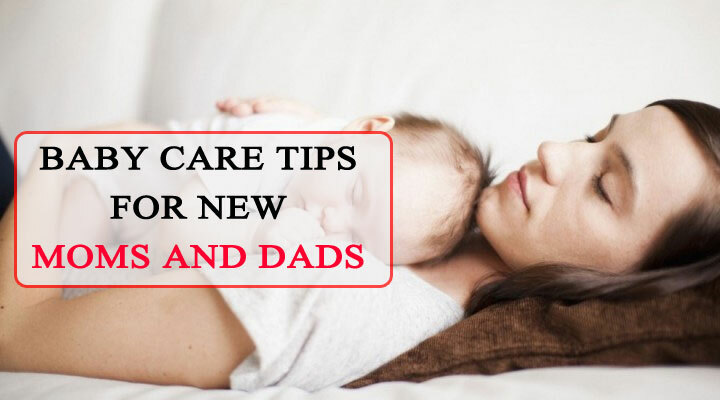 This type of pampering from her mom is highly important for your baby to feel secure. Most babies love sleeping in the hands of their moms. But, it is true that you cannot hold her for long. When you let her in the bassinet after she falls asleep, she would start crying. This is because she loves the warmth in your hands. So, how to deal this thing? You can just wrap a blanket around a heating pad for some time. Let it warm up the baby’s bed for some time when she is feeding. As soon as she falls asleep in your hand, just get the heating pad removed by someone. Now, just leave the baby between the folds of the warm blanket. Ensure the blanket is not too hot for the baby before letting her in. 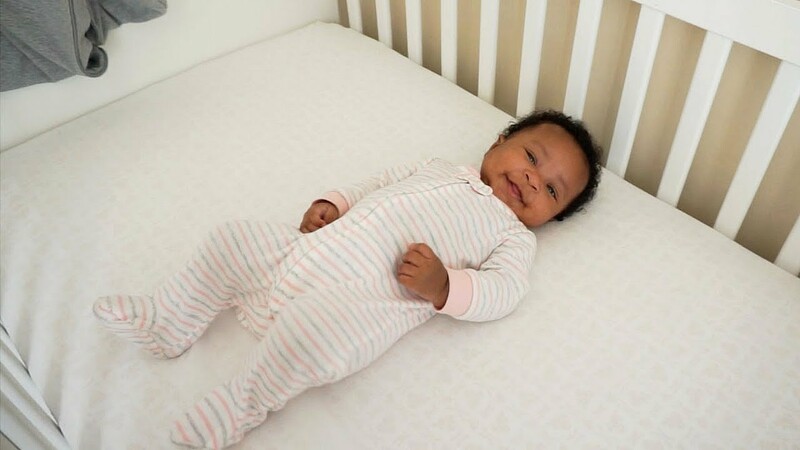 If your baby sleeps for longer hours, you can add a maxi pad to the diaper to avoid soaked sheets and jammiest. If you are not comfortable with this idea, you can opt for highly absorbent night time diapers. This type of diaper is nowadays available from good brands. So, you can go for such diapers to safeguard your baby from wetness and rashes. Most babies get to sleep when they are breastfed. If she sleeps in the middle, she will not be completely fed. So, she will wake up at nights just because of hunger. Try to keep your baby awake when she is being fed. When you find that she is eating slowly just because she is sleepy, just massage her cheek. She will be motivated to eat faster. 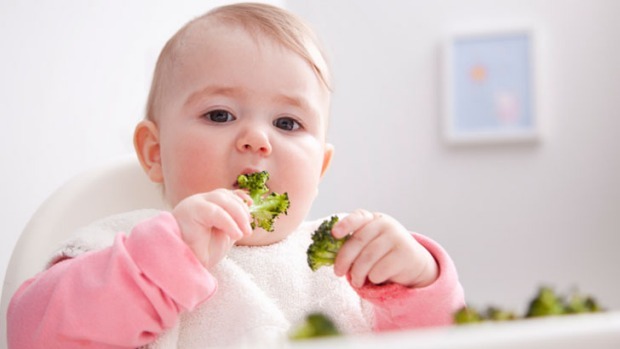 Complete feeding as per baby food chart will ensure calmer nights both for your baby and for you. Out of love and affection, most new parents go for shoes for their little one. You should not spend on unnecessary things. If it is cold outside, a pair of socks will do. Until your baby starts to walk, a shoe is not essential. Try to save her soft feet. Do not disturb it even if you think that the shoes are soft. As a final tip, if you have a hard time to get your baby to sleep, just try playing a soothing music. 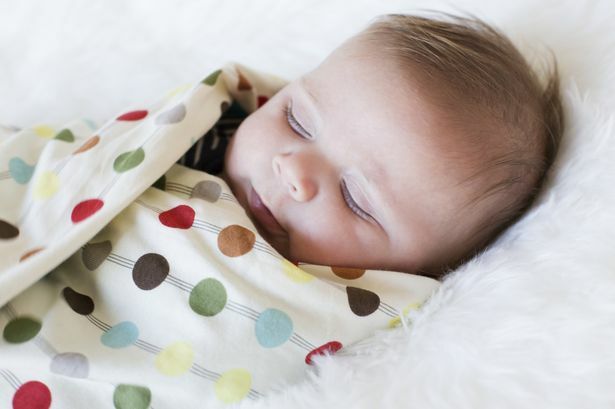 Most babies fall asleep with a mild music playing in the background. Next articleProvasil Review 2017 – Does Provasil Really Work?